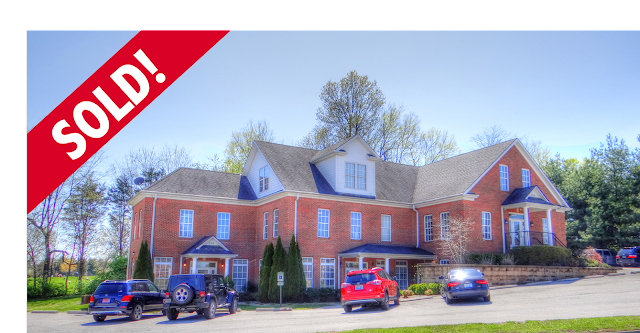 NAI Isaac Commercial Properties recently completed the sale of a +8,285 SF freestanding office building located at 108 Wind Haven Drive in Nicholasville, Kentucky. The building was sold to the Council on Licensure, Enforcement and Regulation, Inc. CLEAR promotes regulatory excellence through conferences, educational programs, webinars, seminars and symposia and is the premier international resource for professional regulation stakeholders. Chad Voelkert, Vice President with NAI Isaac represented the CLEAR during the sale transaction. Jim Holbrook, Associate, represented the Seller. Please contact NAI Isaac today for assistance with any of your commercial real estate needs.